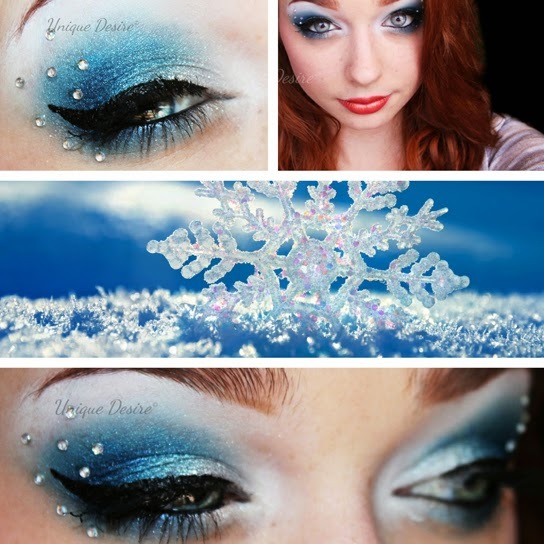 Here is a sneak peak of my next look, inspired by one of my favorite beauty bloggers! I love how it came out and your bf is awesome for telling you to post any look you do! :-D Can't wait to see the next one! I can't get over how amazingly fantastic you look with red hair. And how natural it looks! It makes me happy to look at. Cute, simple look, too.